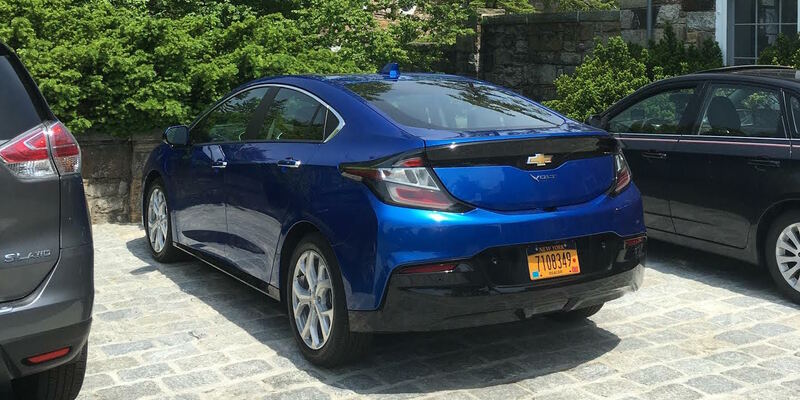 The fine folks at GM have given us a shiny new (OK, 500 miles) electric blue 2017 Chevy Volt to test drive for the next week. I’m keeping a diary of my experiences every day here and will wrap up the week with my conclusions. Catch up on Day 1 or Day 3-4.